A new face may have been noticed on campus since the school year started. We would like to introduce the new school Principal, Dr. Enrique Garcia. Dr. Garcia brings many years of knowledge and experience from serving as an Assistant Principal in elementary, middle and high school levels. 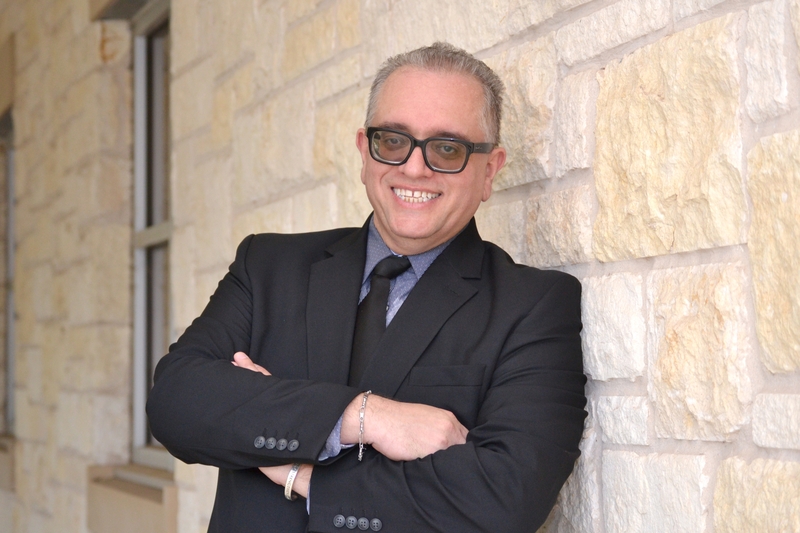 For the last three years, he served as an Assistant Principal at Lyndon B. Johnson Early College High School, in Austin, TX and served several years prior in Learning Support Services as a Child Study System Facilitator. 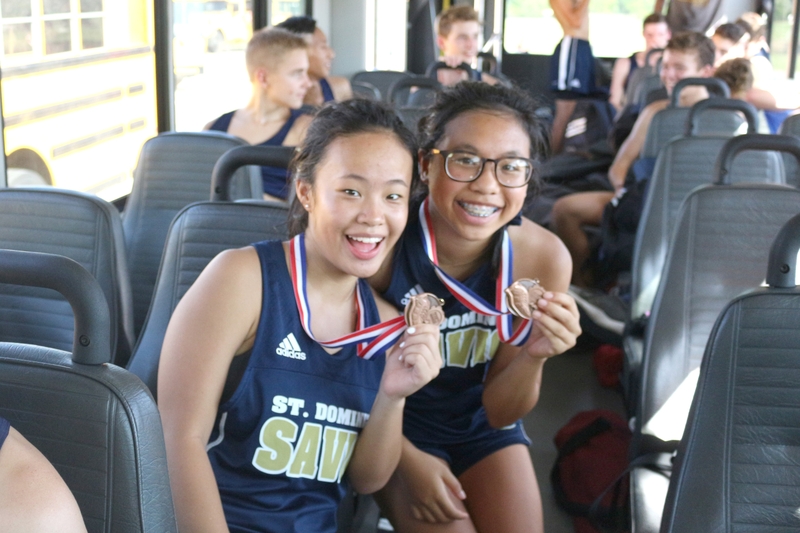 “What I'm looking forward to the most this year, is immersing myself in the Savio community with students, faculty, staff, parents, and donors. I am especially looking forward to my role as spiritual leader of the campus. It is a big reason why I came to Savio. I can live my faith in my daily work, and also encourage our students to do so as well. “ Dr. Garcia said. The faculty and staff have enjoyed introducing him to the Savio community with eagle school spirit and welcoming him with a successful in-service session a few weeks ago. Please give Dr. Garcia a warm welcome! 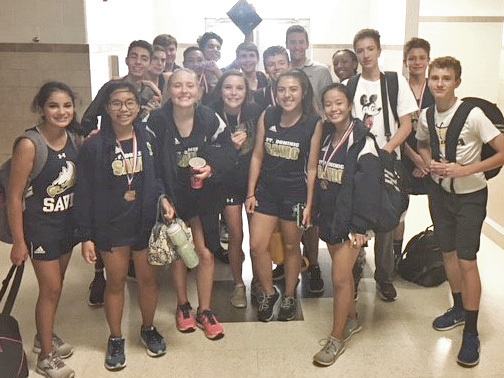 On Friday, August 17, the Savio Cross Country team competed in the Temple Invitational in Lion's Park. For more results, visit the Temple Invitational results page or contact the Athletics Department for more information. 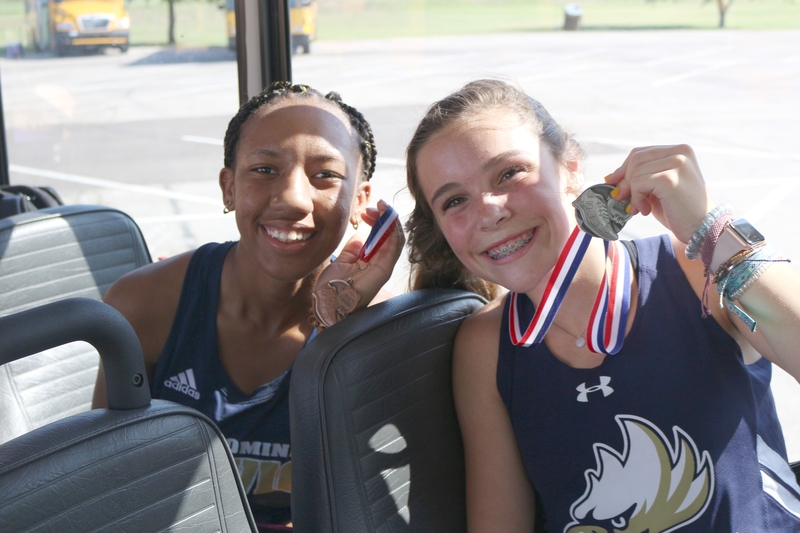 This year's incoming freshmen recently attended their first retreat at St. Dominic Savio. The Freshmen Retreat was put together and run by a group of sophomore students who volunteered their time and effort. The sophomore team was supported by junior and senior students from the Timothy Team. The retreat focused on inviting freshman to make Savio their home as they discover their community, their new friends, and most importantly, how to keep God present during their upcoming academic career. The students were grouped in their family groups to introduce the bond that begins and continues through their high school experience. 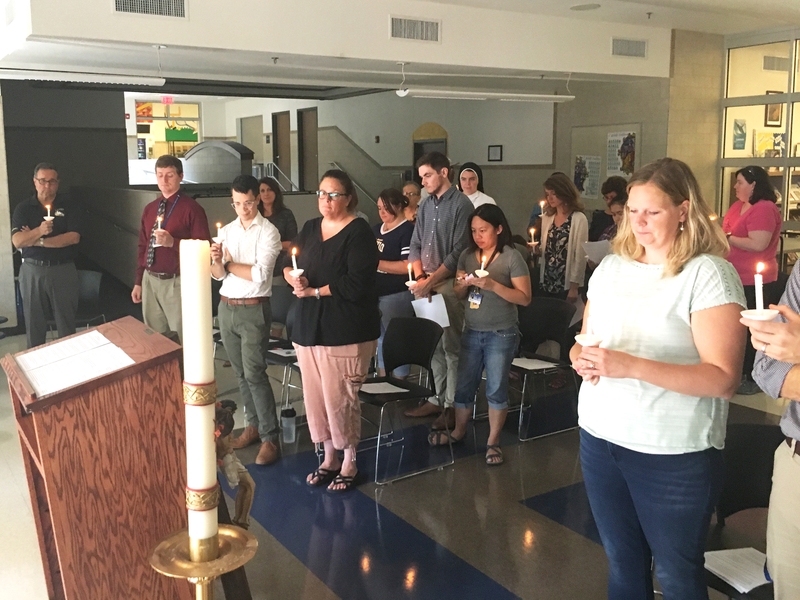 On Wednesday, August 8, the faculty and staff concluded in-service sessions with a prayerful candlelight ceremony, praying for the grace to share the light of Christ in the upcoming school year. 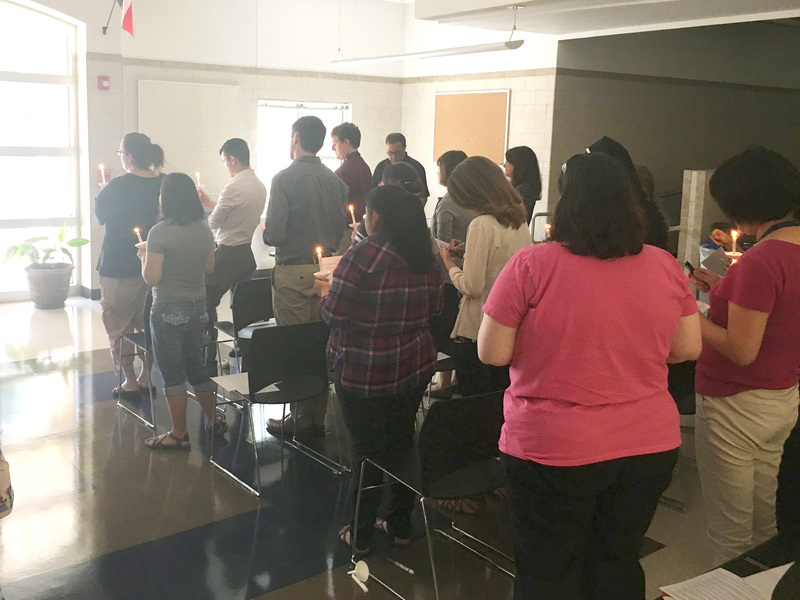 It was a wonderful opportunity to wrap up preparations for the year, by praying for the community and sharing the light of Christ with one another.